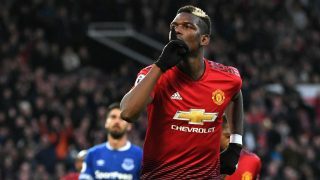 Manchester United have just about coped in Eric Bailly’s absence but interim boss Ole Gunnar Solksjaer has been handed a boost with the defender available to face Brighton against serving a three-match ban following the red card he received against Bournemouth. 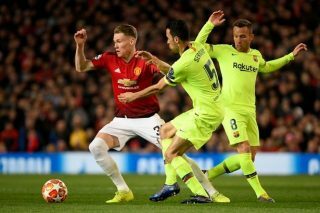 Solskjaer now has a decision to make whether to put Bailly back in the starting-line or stick with Phil Jones alongside the confidence growing Victor Lindelof, who was a rock at the back against Tottenham last weekend. The same cannot be said about Lindelof’s partner in recent weeks. 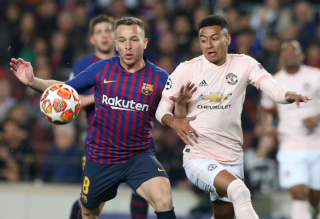 Jones is a liability and fans know a mistake is on the cards whenever he plays. 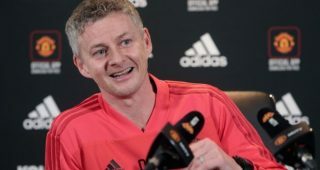 If United plan to be serious contenders for a top four finish between now and the end of the season, Solskjaer must find the best defensive partnership he has which is something former manager José Mourinho failed to address. Meanwhile, Alexis Sanchez returned to training this week with the rest of the squad and could feature against Brighton. 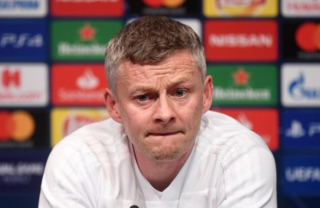 Solskjaer has thus far got the best out of his player bar Sanchez, who will be trying to set the record straight before this season concludes. 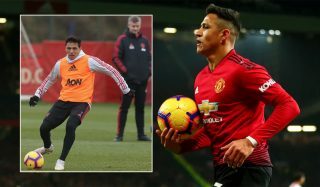 “Alexis has trained all week so hopefully he’ll be available,’ said Solskjaer, as quoted by the Daily Mail. “A player loves to play football, it doesn’t matter who you are, and he’s been hindered by injury. I know how frustrating that can be and how eager you are to get back. “Maybe in the Reading game at half-time he should have told me to come off because the next 15 or 20 minutes were a setback. Otherwise it would be fair to say the Chilean’s future will be serious doubt.